How Readymade Solutions Are Reliable to Set Up An Online Auction Marketplace? What is the best online auction marketplace software? What is the best open source software to use for an auction marketplace? What is the growth of the online auction marketplace? Amongst them, the most important question is how ready-made solutions are reliable to set up an online auction marketplace. Knowing the answer to this question will give you the courage to make a step forward in launching your Auction Website. It is true that life would be miserable if we do not have internet in the current era. As the internet started rising, people have become more addicted to it day by day because of the ocean of opportunity it provides. Without doubts, the internet is playing a vital role in users and businesses. Among the many businesses, Online Auction Marketplace is one such business. Ready-made solutions are resourceful open source software which helps you to build an enormous online presence and bring additional benefits with it. The Auction marketplace concept focuses on buyer and seller to be at the same place no matter where they are. This makes the Sellers post their products for Auction which leads to purchase. The buyers will bid for the products provided by the sellers and compete with one another to win the bid. Ready-made solutions are an open source solution which offers complete customization with better functionality without any limitations. It allows the buyer and seller to come together and work on the same platform to bid or buy and sell the products. To find if a Readymade solution is reliable to start an Auction marketplace, you have got to understand the ins and outs of the pattern on how it is developed. Before getting to know about the pattern, find either the below are available in the script. Online Auction marketplace must benefit both the buyers and sellers. Only this could improve the audience to your marketplace. If there aren’t any added benefits for the buyers and sellers in the script, it is not guaranteed to say that your website will succeed and make more in revenue generation. It’s a thumb rule to look out for the in-house team to understand if the solution they provide could be customized any time. Organizations which try to build a basic Auction Website are reinventing the wheel. If the ready-made solutions are not modular enough or feature enough, it may clog the systems sometimes with the unwanted option, even when it seems to fit your organization. In such conditions, finding the best ready-made solution optimized to the exact needs of the business. Data analytics is one of the major sources of competitive advantage. You need to make sure the seamless integration possibilities of the solution with other systems. 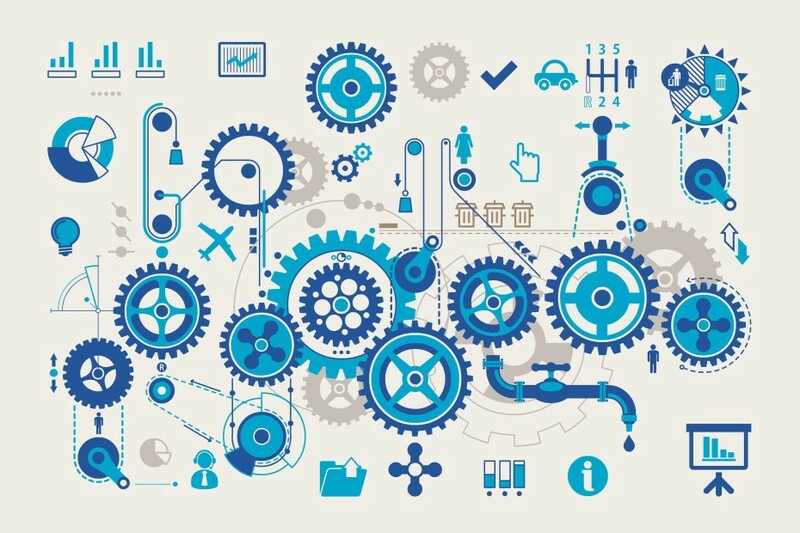 The seamless integration is critical because the sales or marketers might require access to real-time interactions, without being obstructed by data silos. In the event, you consider the benefits of integrating the software could possibly be well worth for your online auction marketplace. Ready-made products should have regular updates. 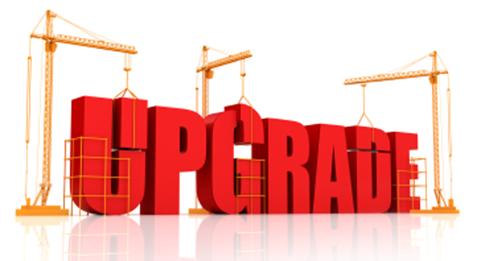 If you aren’t aware of the software’s ability to upgrade, then you may end up working with an outdated product. This might cause a negative impact on your auction marketplace and cause business loss. With ready-made solutions, you will have the liberty to change whatever & whenever you want. You must be free to make decisions for your websites. Whether its a change in the upgrade or any other changes, your support team experts should be available to do it at any time. 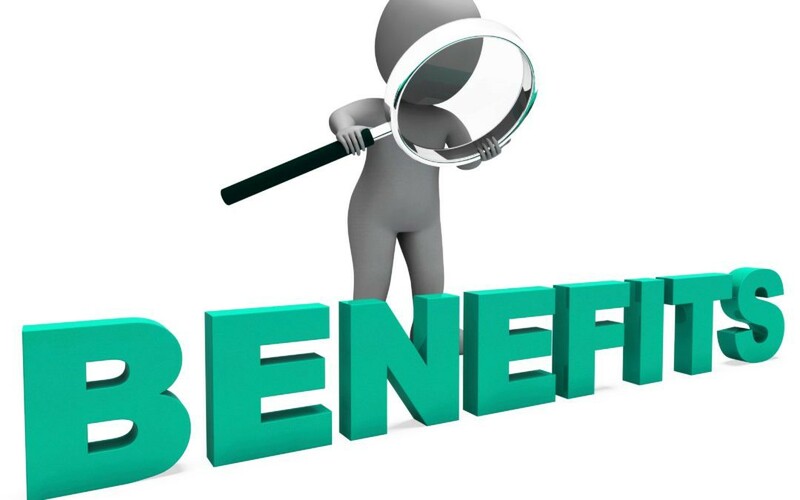 Not only the benefits and factors, but it’s also the nature of the solution to decide the stability of your auction marketplace. Small organizations will have few resources in technology, budget, time to create a reliable solution. So, it needs extra efforts to develop a workable solution. This is where you should consider the perspective of the end-user. The Readymade solution must be ready to use package and should be extensively tested. Ready-made products must be quite flexible and must best suit specific requirements. The most crucial factor to consider while opting for a ready-made solution is Scalability. This decides the future growth and expansion of your online auction marketplace. The solution must be enough scalable to satisfy all your business requirements along with making space for future developments. As your business grows, you would have to add functionalities and features to improve your website. Hence, it is advised to acquire your solution which is built with the ability to improve in a scalable way. Truth be told, when you search for a product or a solution you ought to purchase, you got to consider the reasons why you need it and what it offers. Having this in mind and starting the search may enable you to identify what kind of solution you need. Ready-made solutions are certainly great to launch an online auction website. Yet, if you are not sure to find the best, enquire the team with every question which comes to you before you make a purchase. A company with a team of professional experts may provide you the pathway to success. In that case, you may also contact us.